WordPress can be described as free software for blogging. It comes with a lot of benefits and it is supported by a large community of developers and users. WordPress is feature rich and supports trackbacks, pages and categories among others. WordPress is being updated regularly through its core software and software plugins. You can get a WordPress blog up and running via WordPress.com, WordPress.org and CPanel’s Fantastico. You can get your WordPress blog first post up and running through WordPress.com after more than a few minutes, just like Blogger. Just click on the “Get a WordPress Blog Now” and follow the instructions accordingly. Your blog will be hosted free on WordPress.com in this case. This implies that you don’t require your own web host. The limitation of free host is that you cannot install your own plugins or themes. With WordPress.org, you can install WordPress on your web host, rather than having your blog hosted on WordPress.com. However, you must have your own web hosting account which normally accompanies a version of CPANEL. The CPANEL is a user-friendly graphical control panel that you can use to manage your web host. Download the free WordPress installation files from WordPress.org. Run your compression utility like Winzip to expand the files to your hard disk, since the files are in a compressed format. Run your FTP or File Transfer Protocol program and connect to your web hosting account. After that, get the installation file uploaded to the domain (provided that you have more than one domain) as well as folder you want the blog installed. Log into the CPANEL of your web host, generate and configure your MYSQL database. Also configure some files to end your installation. The next thing is for you to launch your browser to access your blog by running the wp-admin.php script that has been installed already. Install WordPress on your web host through Fantastico. However, you must have your own web hosting account that MUST come with a version of the CPANEL that has FANTASTICO. With this method, log into the CPANEL of your web host and click on the smiley face FANTASTICO icon. Then, click on WordPress in the next screen and then click on New Installation. When this is done, Fantastico will open a form that contains information like the domain and folder you want to install to. Fill the information as required and push a button. Fantastico will get the WordPress installed in a few seconds as the installation files are already in your web host! Once this is done, the next thing is for you to launch your browser to access your blog and run the wp-admin.php script to start making your post. 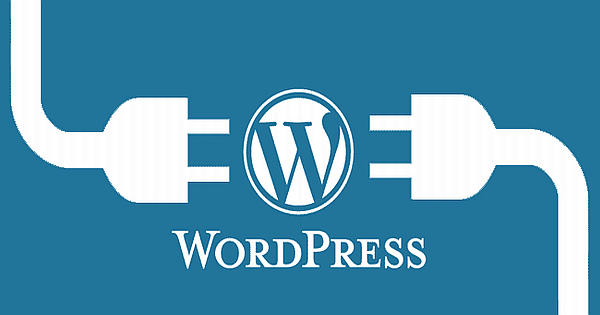 From the above, you can now install your WordPress blog up and running in three different ways. However, of all the 3 ways the Fantastico method is the preferred way of getting a WordPress blog up and running within minutes. With this method, you can configure all aspects of WordPress including Affiliate Programs as Google Adsense to generate profit for you!